E-commerce pegged to grow at 27% CAGR, offline retail at 16% between 2017 and 2021. 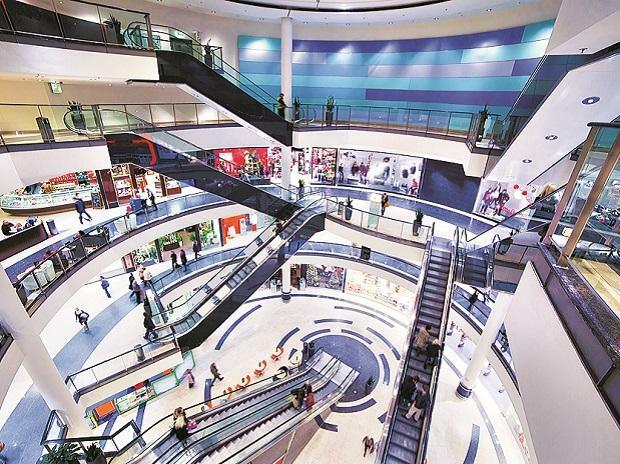 Responding to burgeoning consumerism in India, mall developers are rapidly infusing new retail developments across the top 7 cities, with nearly 10 mn. sq. ft. new mall supply in 2019. Factoring in the rollover of some supply from 2018, there will be a three-fold jump in 2019 against the preceding year.